Much before Usain Bolt blazed his way into our screens and on social media, the only athletes we Indians were aware of were Milkha Singh and P. T. Usha. Since I studied in an all girls school, at every sports day our physical education teacher used to ask us to embrace our inner P. T. Usha and run like her. She's been the sole inspiration from the field of sports during our growing up years. I'm so glad we have Mary Kom, Sania Mirza, Saina Nehwal, P. V. Sindhu, Dipa Karmakar, Sakshi Malik, Hima Das, the Phogat sisters and many more now. I'm not going to lie to you, Tracy Whitney is a con-artist, and she will be my favorite female protagonists of all time. 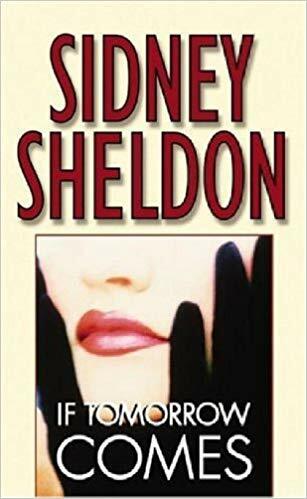 For those unaware, Tracy Whitney is the heroine hero of Sidney Sheldon's 'If Tomorrow Comes'. I read this book decades ago and I remember wanting to be like her when I grew up. That is the magic of books you know, and the characters they contain can mold your mind in a good way pretty early in your life. I read this book in my teens and I remember falling in love with the story, but more with Tracy Whitney. She's one of the bravest, smartest and strongest women in the literary world. S was a very tricky letter as I have way too many inspirations whose name starts with S. Serena Williams, Sudha Murty, Sunitha Williams, Shefali Shah and some more. But, when I close my eyes and think of one Indian woman who inspires me the most, it has to be Sushmita Sen. No, it has nothing to do with the fact that she has been a Miss Universe and an actor, it just has to do with the amazing woman that she is. 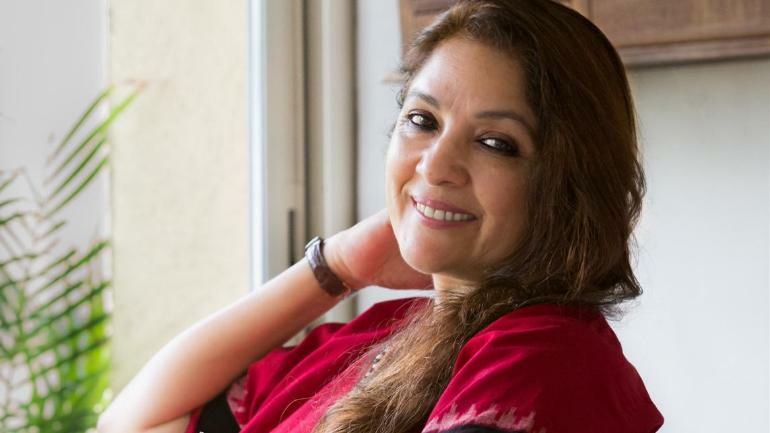 When Sushmita was applying for the Miss India contest in 1994, many other applicants were withdrawing their applications as Aishwarya Rai too was applying the same year and there was no way that they could win against her. Sushmita could have done the same, but she didn't. Armed with a few clothes stitched by her local tailor, she entered the competition and won it with grace. It did not matter who her fellow contestants were, she knew she was good and that's the confidence that mattered. While most people only know her as the wife of Nandan Nilekani, the co-founder of tech giant Infosys, Rohini Nilekani has used that as a stepping stone to make the world a better place. Not many people talk about her or her achievements, but Rohini is a philanthropist like no other. An active advocate of Indian philanthropy, Rohini believes that dialogue has the power to de-risk our future. Through her work, she seeks to address the extreme inequality between the ‘have-everythings’ and the ‘have-nothings.’ Rohini has spent several years as a journalist, working with leading publications of the time, including Bombay Magazine, India Today, MINT and The Times of India. I already have told you that I have a thing for the royals, and, it all started with this lady. Much before the 'Crown' on Netflix made her story popular, I was following her life very closely. 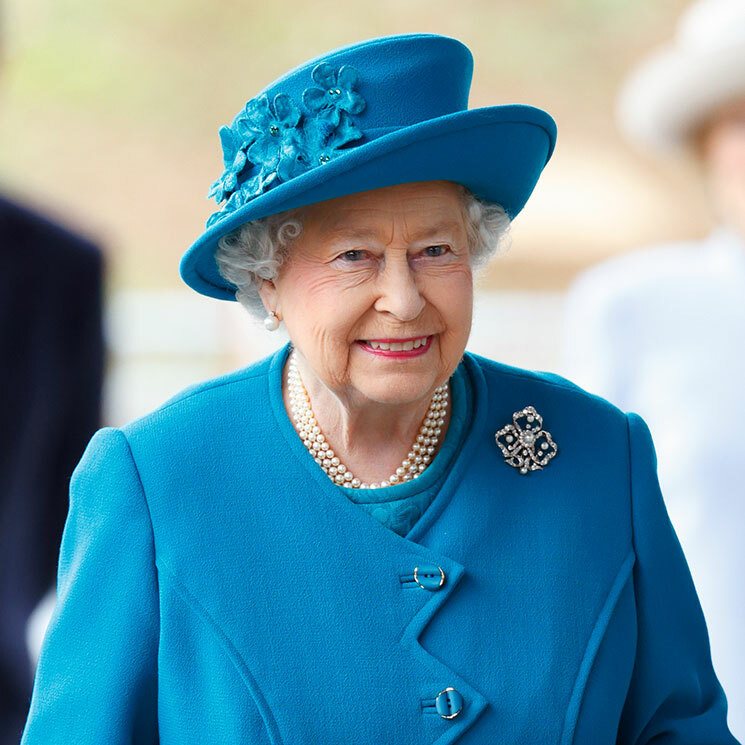 Queen Elizabeth II is an enigma. Her strength, demeanor, courage and total responsibility for her people make her a very important and inspirational figure. While it is always debatable as to who is one's favorite character in F.R.I.E.N.D.S, Phoebe Buffay will always remain the most inspirational to me. Clearly the outsider among the other five, she still manages to hold on her own and serves as a rock to her friends in their tough times. Offbeat and ditzy, Phoebe is wonderfully weird. She has her own weird beliefs and sticks to it no matter what who has to say. She's been on her own since a young age and has had a pretty rough life, but she has never given up on a chance for happiness or to find love. She was born to a teenage mother who was dependent on government welfare payments and never really knew who her father was. At the age of nine, she was sexually abused by her cousin, uncle and other relatives. She went to school wearing clothes made of potato sacks and was ridiculed by her class mates. She fought obesity, depression and suicidal tendencies. A few decades later, she became the richest African American of the 20th century and also has been called the most influential woman in the world. 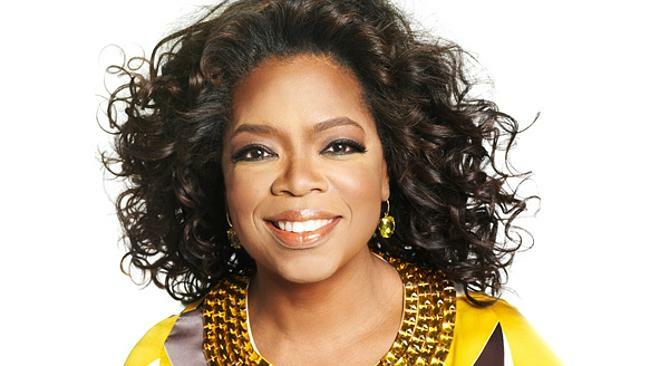 Orpah Gail Winfrey's life has never been easy. But, here was a woman who did not let her past define her. She fought hard, followed her passions and made a life for herself that most people envy today.